This is to inform the general public and all interested applicants that the sales of admission form into the Benue State School of Nursing Makurdi for the 2018/2019 academic session has commenced. Sales of application forms commenced on 11th June, 2018. Application forms are not sold online. Awaiting Results applicants need not to apply. 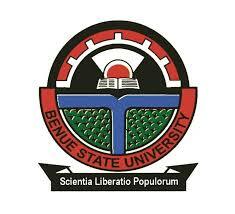 Benue State School of Nursing Admission Form. Interested candidates are to obtain the form at the Benue State Ministry of Health and Human Services which is located at the state secretariat. The form costs Five Thousand, Fifty Naira (N5,050.00) Only. There will be an Oral and Written Examination for all qualified candidates. The date for the entrance examination will be communicated later. NOTE: The exams is aimed at testing your knowledge in the following subjects; English Language, Mathematics, Biology, Chemistry and Physics. CLOSING DATE: Sales of form closes on 30th June, 2018. 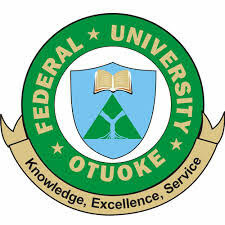 The under listed students have been placed on Academic Probation(when CGPA less than 1.50) at the end of the 2016/2017 Academic Session.